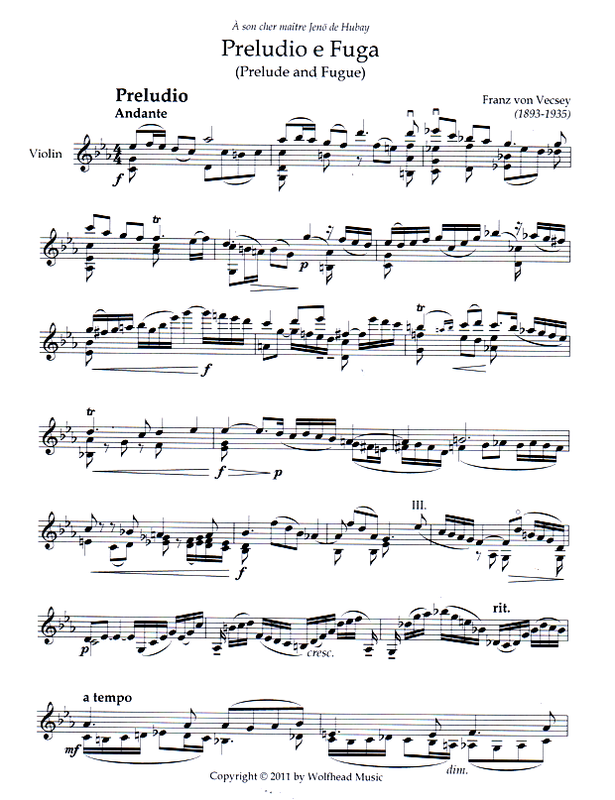 Preludio e Fuga (Prelude & Fugue) for solo violin. 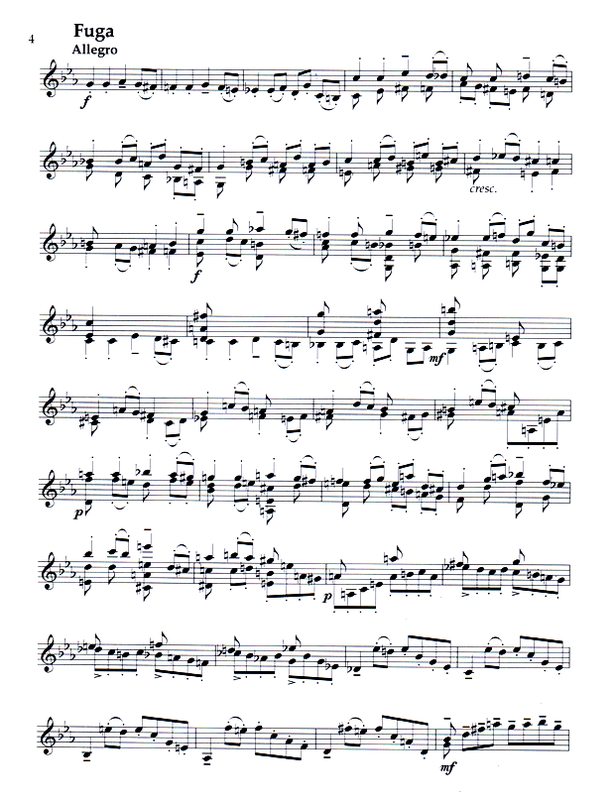 A signature work of the early 20th-century Hungarian violinist Franz von Vecsey (also known as Ferenc de Vecsey). For unaccompanied violin.